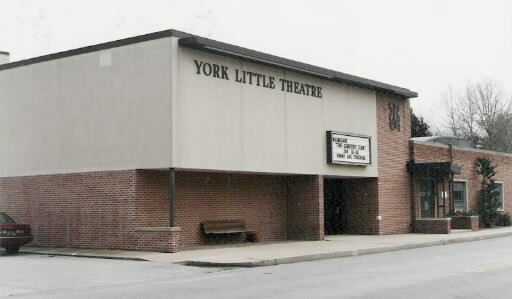 Formed in 1933, York Little Theatre is one of the oldest continually operated community theatres in the United States. Initially the main concern of the early YLT was to provide quality theater, so they made the effort to hire the best the most professional directors they could find. The building itself could wait. Good direction and good actors could put on an excellent show almost any place, and in early years, the plays were put on in various school auditoriums, with the sets being trucked to the stage site. In 1953, YLT successfully acquired a home of their own. Elmwood Theater has greatly changed over the years, becoming better with each renovation. A big THANK YOU to Eric and the staff of York Little Theater for allowing us to investigate their beautiful theater.